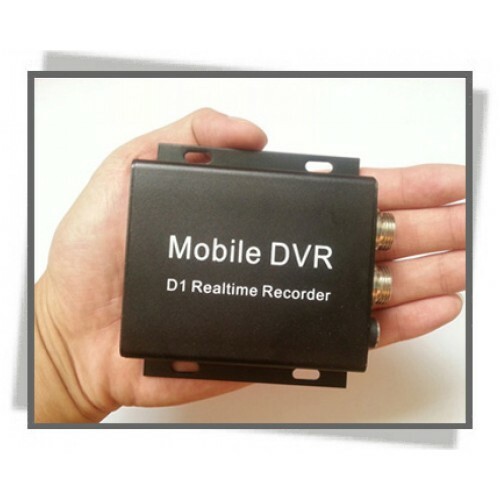 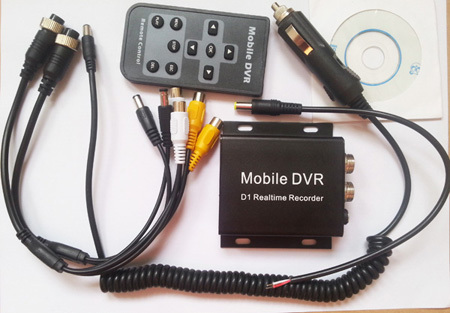 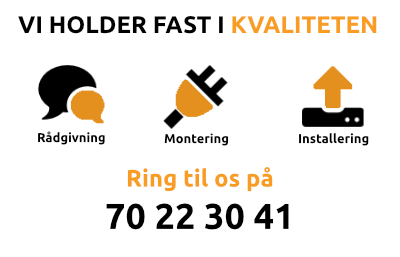 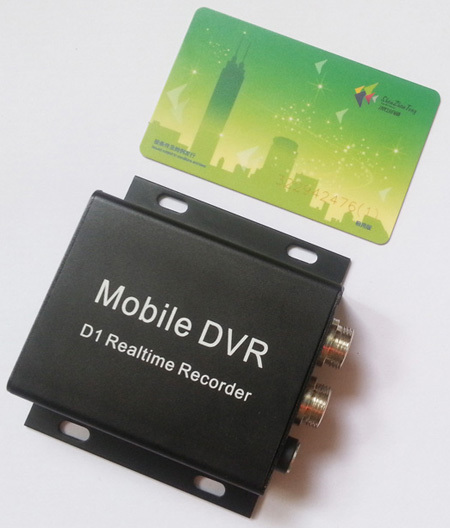 This is a professional mobile DVR based on 1 channel sd card recording, all connections are aviation connectors, works with cigarette charger, no need make changes on car power wires. 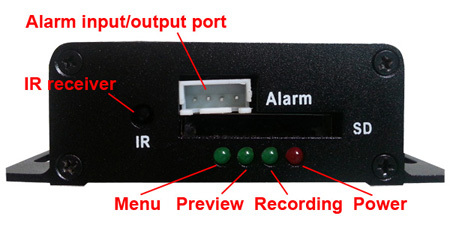 The dvr start/stop recording by car ignition on/off. 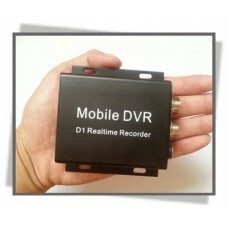 • D1 resolution at 704*576. 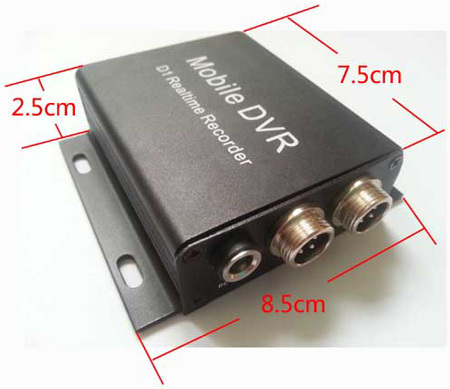 DVD picture quality up to 500 TV line.